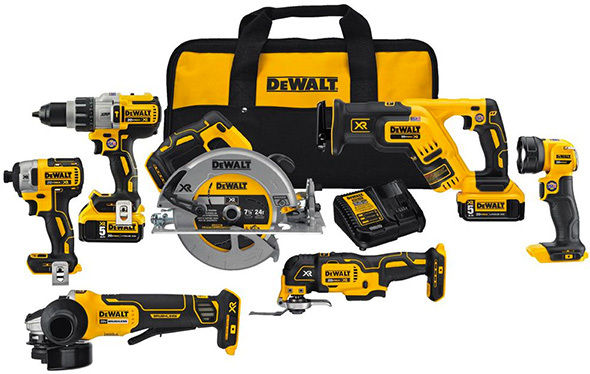 DEWALT® Cordless jobsite solutions are comprised of several voltage platforms from 8V MAX* to 120V MAX*. Each line of tools is designed to deliver specific features that meet the needs of a wide range of applications and job sites to get the job done. Power of Corded. Freedom of Cordless. The FLEXVOLT™ system brings you the future of power. With a highly innovative voltage-changing battery and a lineup of groundbreaking 60V MAX* and 120V MAX* tools to match, FLEXVOLT™ tools have the power that will change the way work gets done.